At the time of writing this, people are still really angry about this issue. 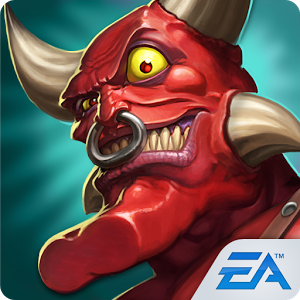 The release of the Dungeon Keeper in the app store has caused so many people to recant their decision and get rid of the pay to play application. I too am angry at the execution of this, but I want to explain why. I actually love games with MTX models when they are executed correctly. 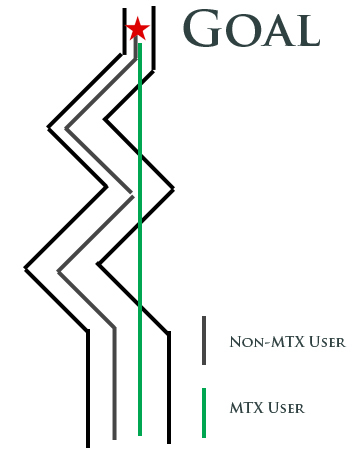 MTX allows for monetization through “whale” players who end up spending more than the average user. 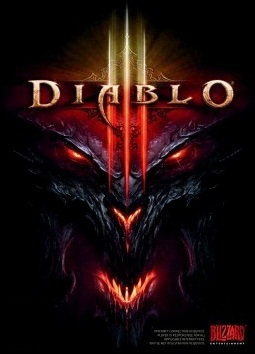 Consider League of Legends and their triumphant rise to be the largest video game of all time. For any one who has played LoL they know the joy of being able to participate in the community with the full functionality without having to spend anything (or even register their credit card). With revenue in 2013 totaling more than 600 million, it’s obvious the MTX model is viable even when you aren’t forcing players to pay at every turn. It’s here we see the real value for players (and at the end of the day developers too) when MTX strategies are done correctly. Having the ability to redesign the aesthetics of your avatar is a pay only feature. Given the competitive nature of the game everyone can agree that there is no skill or attribute advantage that a player might have by having a skin (we’ll leave meta advantage out of it for now). This is absolutely critical – MTX in general shouldn’t permit an inherent advantage from one player over another. If at any point the design is inclusive of this you’ve essentially created a necessary additional cost for players who wish to compete on an egalitarian environment or acquire maximum efficiency. 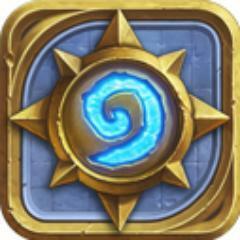 Don’t be fooled by this design – there is not a pay to play feature present here no matter how you argue around it. Yes, your character is restricted in having to spend more time gaining experience to reach level 30 (at which time they can compete in ranked play) but this can’t be considered a limitation of content for a few reasons. The first being that the content is not “restricted” for MTX’ing players, because all players can earn the content once acquiring a prerequisite volume of experience. The volume of experience is established and MTX’ing users are simply deviating from the mean amount of time to enter ranked play – they are not redefining the standardized ranked play acquisition process. While I do find that time required to gain the experience for ranked play is perhaps slightly longer than desired I’ve stated how effective the marketing efforts of creating a system design which creates high perceived value in purchasing the experience boost. When comparing to what Dungeon Keeper did on this very same issue, they tried to have the time variable so long that any rational sane human being would pay in order to get to actual content. We don’t need to even say if this is acceptable – it clearly isn’t. MTX design should create an environment where a user is actually interested in purchasing something ancillary to the core content itself. In GuildWars 1 & 2 players will spend hours combing through dungeons and raid scenarios just to have a different look to their armor set. League of Legends (In my opinion) has set the bar incredibly high for having an aesthetic offering, offering no actual gameplay benefits, which can be the basis for their entire revenue stream.